To Join or Create a Team please first select Register above and then select "Team Registration" after choosing a distance then choose to either "Create a Team" for a new team or "Join" an existing team. It doesn't matter what distance you are running. Gather a Team! The largest team registered gets a prize! CEF did a great job organizing the race. It was enjoyable and the course was a nice flat course partially in the woods. Come join the event and help an amazing God centered ministry! Casey S. has run 1 times 2/2 found this review helpful. I loved running in this race for a great cause and organization. We got to run though the woods and a neighborhood, so it was a good mix of both. The turn around spot was a little sharp, but other than that the course was smooth. The course was also easy to follow and people of all ages could run it. 10/10 I would recommend. I can't wait to run it next year! Stephanie A. has run 2 times 2/2 found this review helpful. 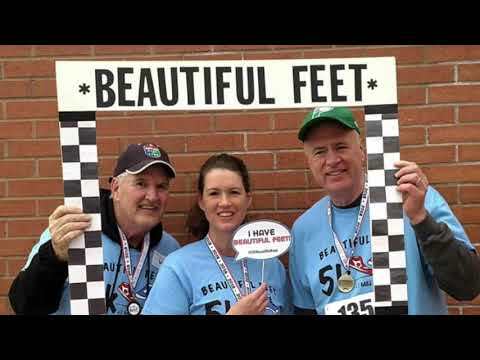 View all CEF Beautiful Feet 5k, 1 Mile & Kids Fun Run 4/27 reviews. 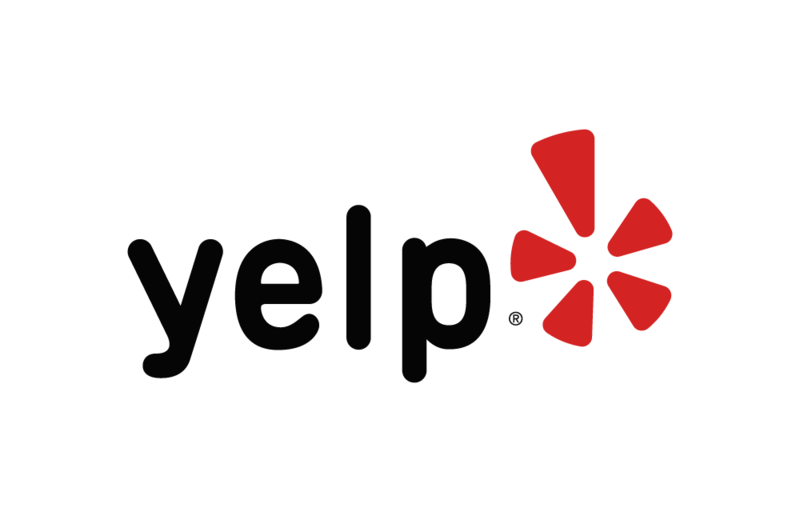 Below are some of the highest rated restaurants in Fishers as well as the highest rated activities in Fishers. Extend your experience with all Fishers has to offer. Raceentry.com also cannot attest to the validity of individual CEF Beautiful Feet 5k, 1 Mile & Kids Fun Run 4/27 reviews. All of the information about the race has either been supplied by the event staff or can be modified at any time by their race management. 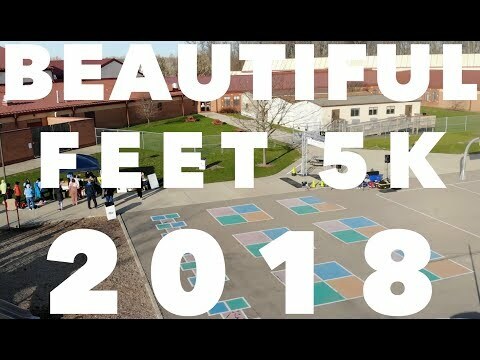 2019 CEF Beautiful Feet 5k, 1 Mile & Kids Fun Run 4/27 registration details are only as accurate as the event has made them.